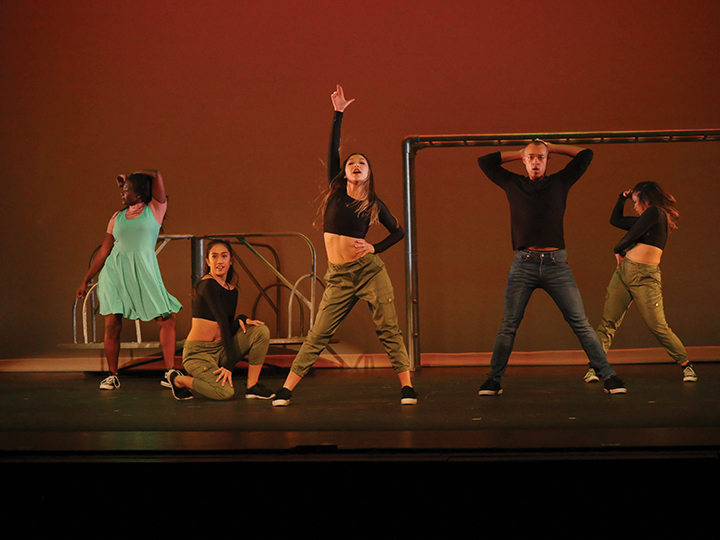 Pepperdine’s Dance in Flight plans to bring imagination to center-stage this week as the company showcases meaning through dance for the University and Malibu community. 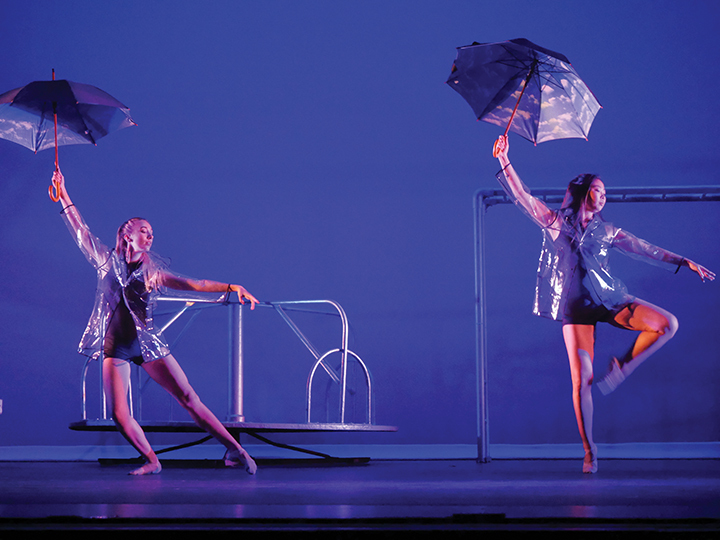 DIF is an annual dance performance put on by a company of Pepperdine student dancers and choreographers every spring semester. The performances focus on a current and relevant topic. 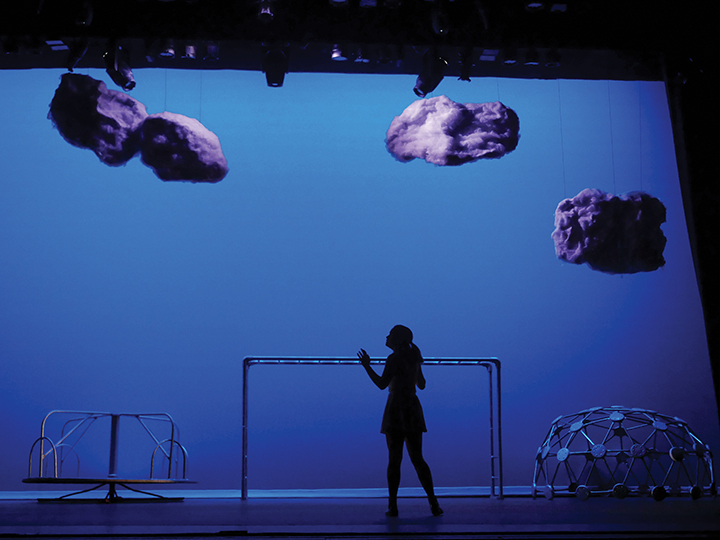 This year’s 25th anniversary theme is imagination, and the performances will run Feb. 8-10 in Smothers Theatre. 30 student dancers rehearsed tirelessly for more than five months to perfect their choreography for this week’s premiere. Despite tireless hours in the studio, many students said DIF is a grounding experience that provided them with a creative outlet. “Dance is how myself and everyone else in the company express ourselves and move throughout our lives,” senior Courtney Grande said. A resounding favorite for many student dancers were the friendships they said they formed throughout their long hours of rehearsals. Freshman Millie Vieira who danced her entire life and was on the dance team in high school is participating in DIF this year. She also said how her favorite part of DIF was the people she met. In terms of what the audience can expect from this year’s DIF performance, Marchiano said it’s going to come down to relatability. As for Grande, she said the audience can look forward to being taken on a journey. 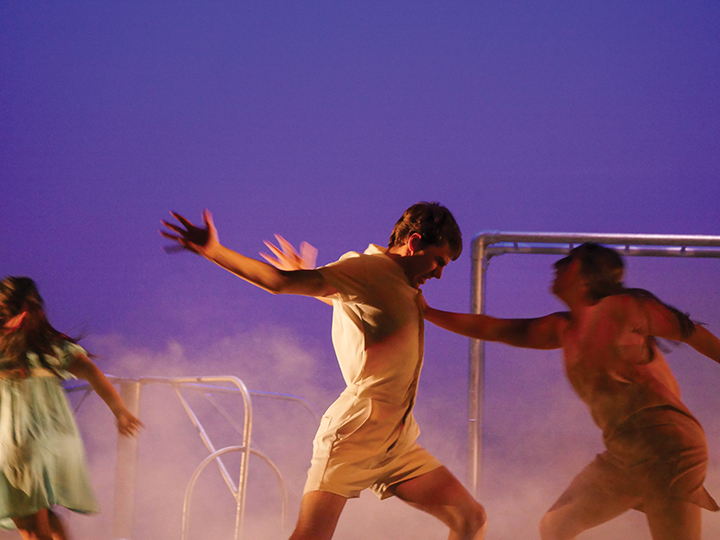 Zimmerer said the variety of dancers and their experience is a valuable aspect of DIF, and the audience can recognize the element it adds to the performance. Zimmerer said what inspired her to become the student director was her background in dance, as she’s performed her whole life. Participating in DIF since freshman year, she wanted to help other students have the same outlet and positive experience she did. Since Pepperdine has put on DIF for 25 years, Marchiano said the performance always has an audience of those dedicated to the company’s message. Tickets for DIF can be purchased for $20 either at the Smothers Theatre Box Office or online. The performances will run Thursday, Feb. 8 at 8 p.m., Friday, Feb. 9 at 8 p.m., and Saturday, Feb. 10 at 2 p.m. and 8 p.m.